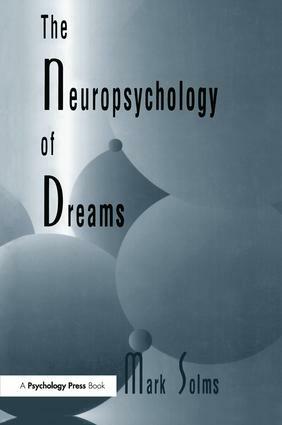 "…Solms presents original insights based on new research…with remarkable thoroughness and candor…it makes an important contribution to the understanding of an aspect of human perception and cognition….an excellent resource offering a new understanding of the production of dreaming…that will be cited for years to come for the data it presents, for its theoretical speculations, and as a basis for further research." "…a fascinating and well-researched monograph by a clinician and scientist who has accumulated a remarkable body of data from 361 patients over a four-year period….a most impressive work, chock full of most instructive and engaging case studies, clinical neuropsychology and sophisticated theorizing." "…the book provides an excellent starting point for further research in this under-investigated and fascinating area of neuropsychology."